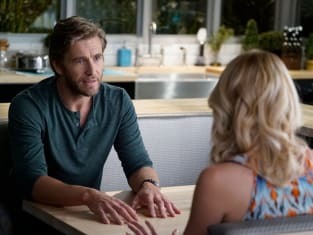 Harry learns the truth about his sister dating Scott on Mistresses. "The Root of All Evil" is the ninth episode of the show's fourth season. 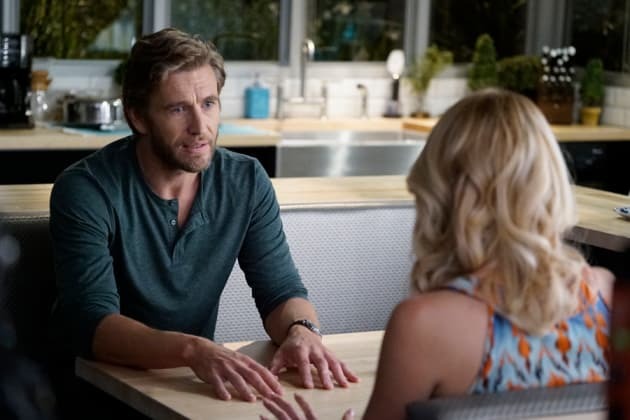 Mistresses Season 4 Episode 9: "The Root of All Evil"